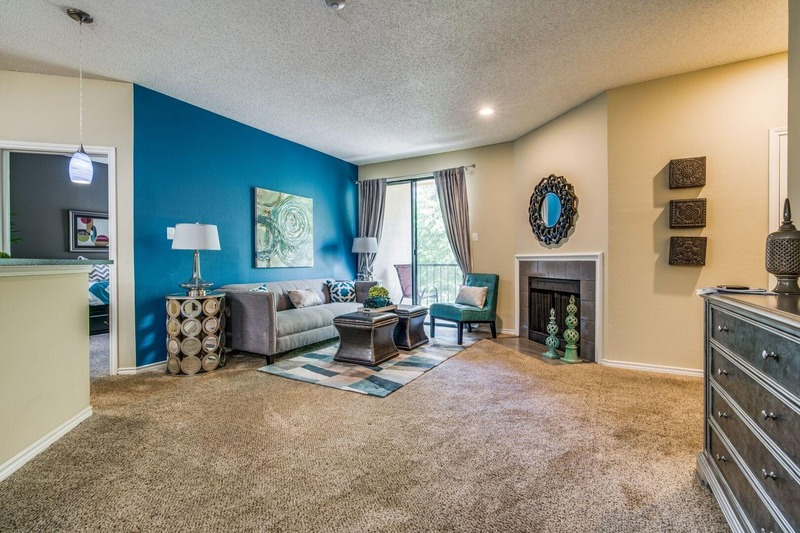 A commitment to style, charm, and you! 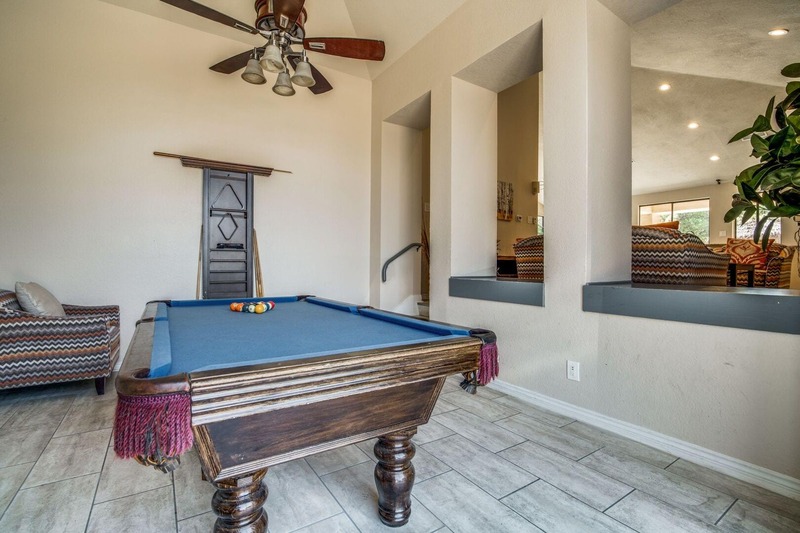 The special touches at The Resort at Jefferson Ridge bring the Southwest alive with the warmth of massive adobe walls, ornate pillars and beautiful red tiled roofs. 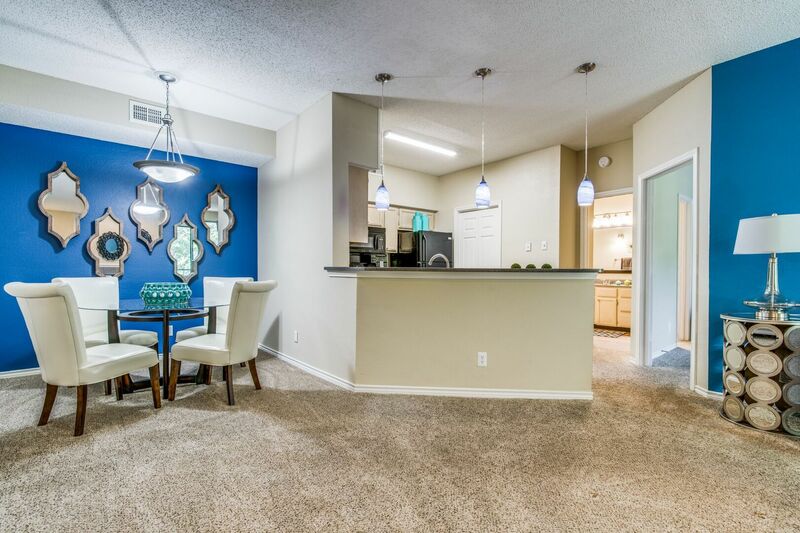 Inside each home, you're provided with amenities found only in the best apartment homes. 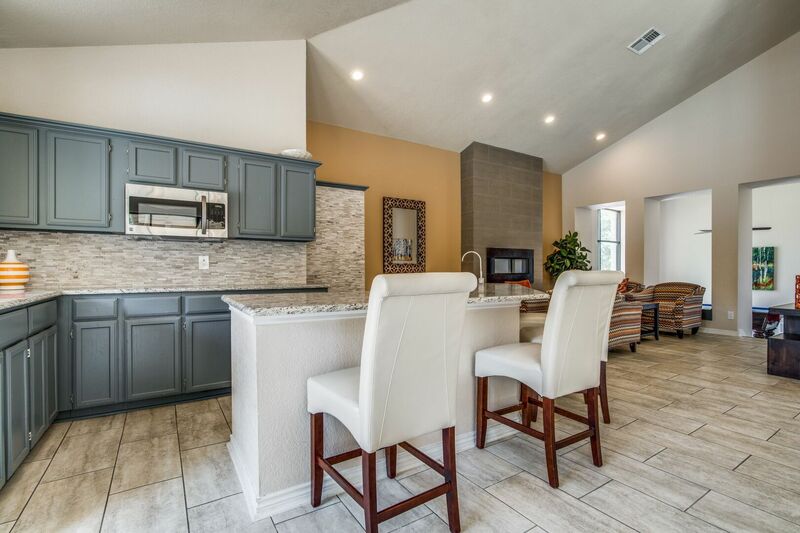 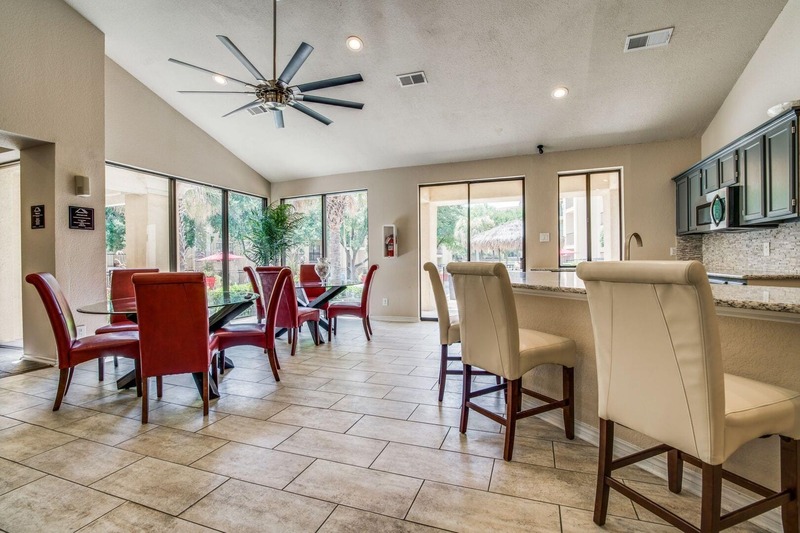 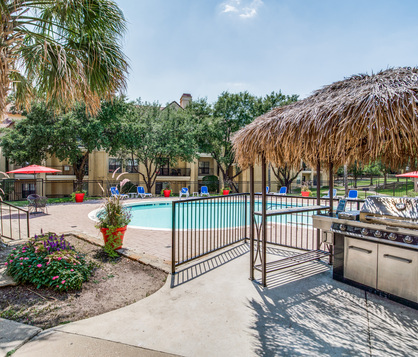 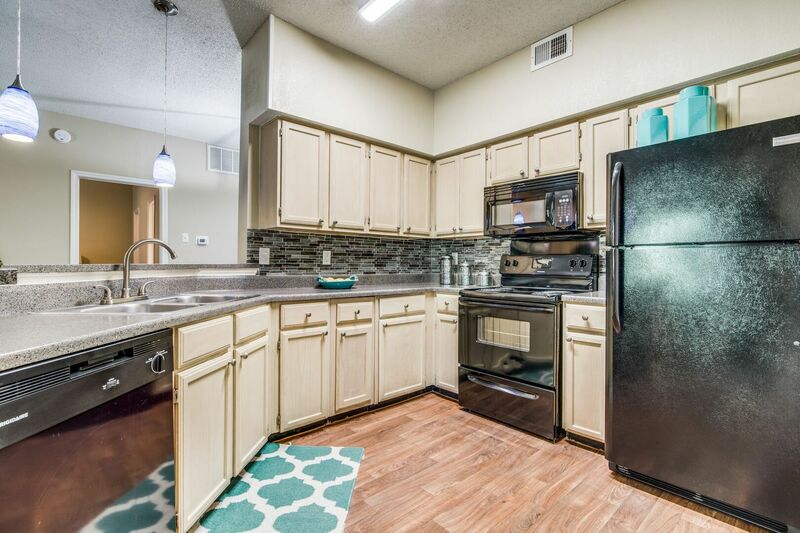 Nestled in gentle rolling hills of mesquite trees and beautiful canals, your home provides for peaceful and relaxing evening walks to unwind the long day behind you. 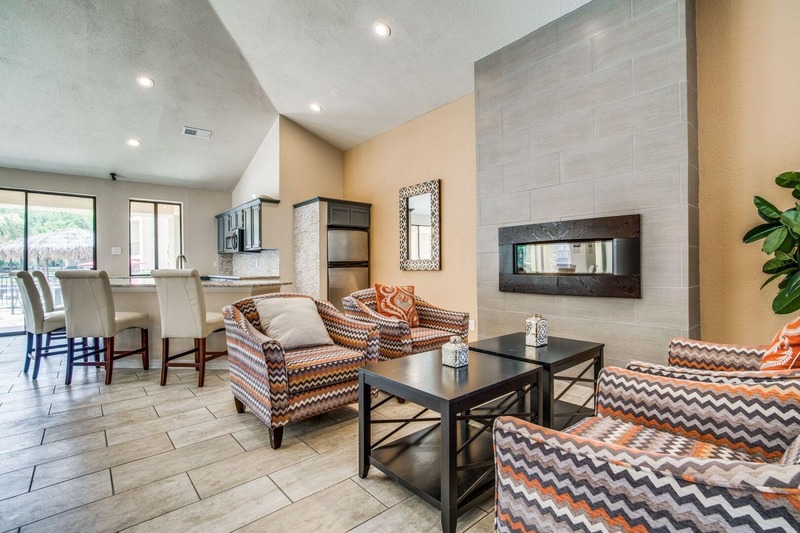 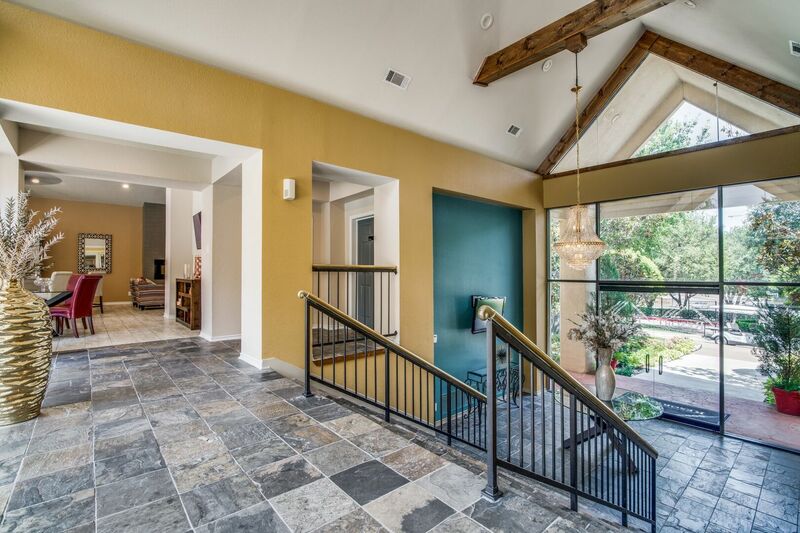 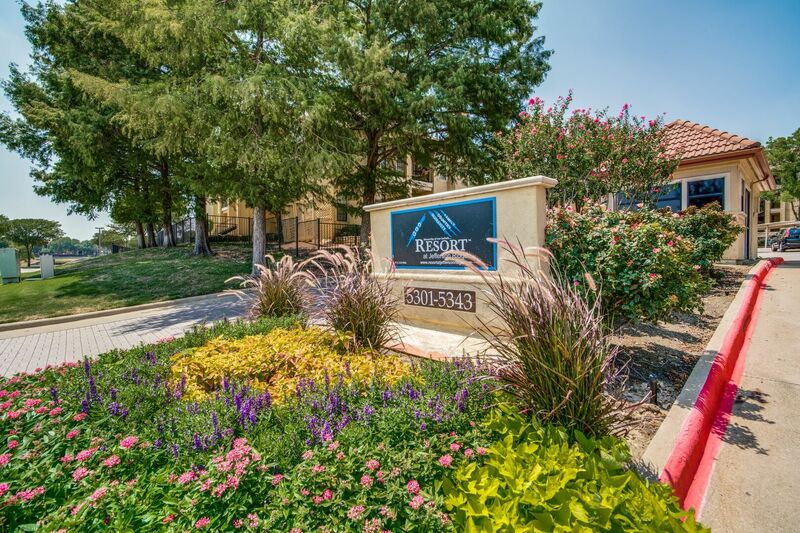 Come home to Las Colinas, where Southwestern charm lives on...Come home to Resort at Jefferson Ridge! 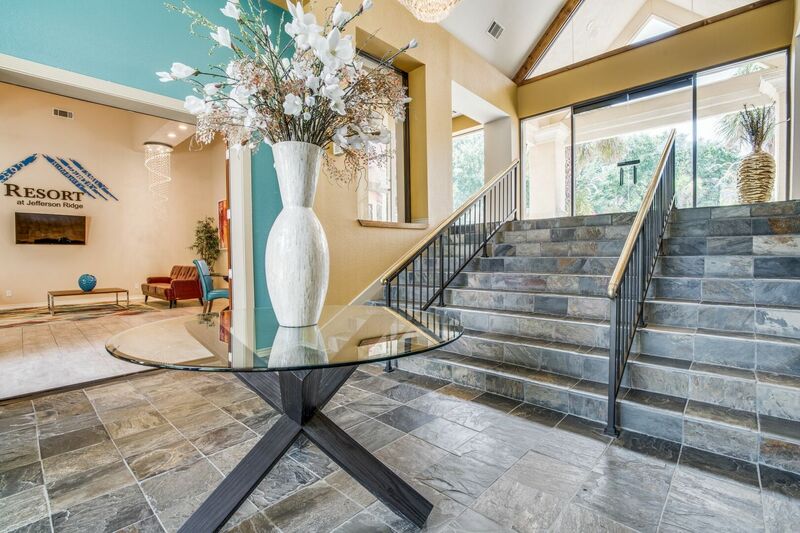 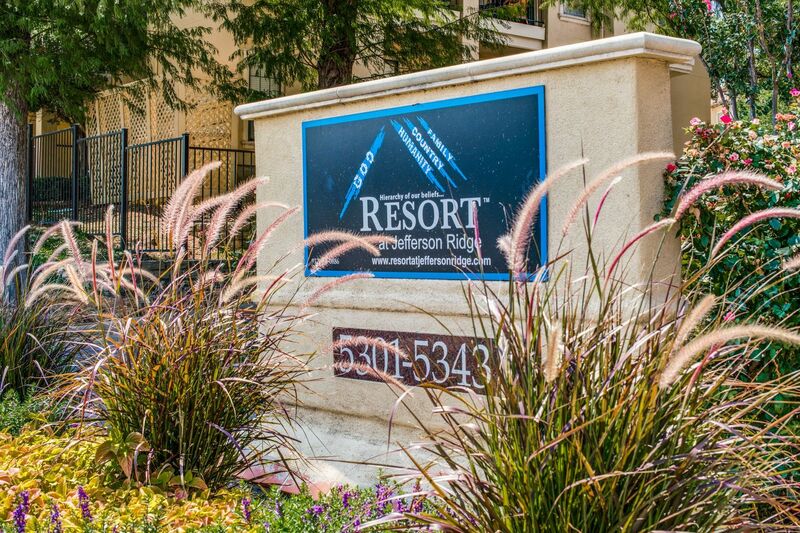 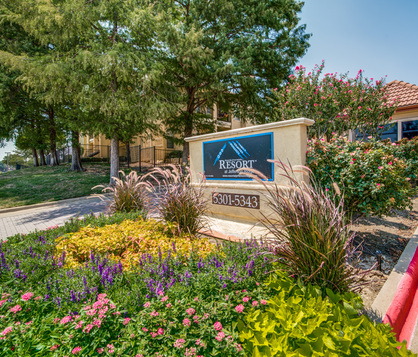 Resort at Jefferson Ridge puts you close to shopping, dining, and entertainment in Las Colinas!